Preschoolers abound at Greenwood. Many of our members have young children, and we value each one. Babies begin learning as soon as they are born. We take every opportunity to teach even the youngest that church is a safe and loving place and that God loves them. Our goal at Building Blocks Preschool Ministry is to support and encourage you as you raise your children to have a personal relationship with Christ. We plan many activities and programs just for the preschoolers, and we hope that you’ll find a place for your child to belong. Building Blocks Preschool ministry is available during each of our three Sunday services as well as on Wednesdays. Check-in begins 15 minutes prior to program start. 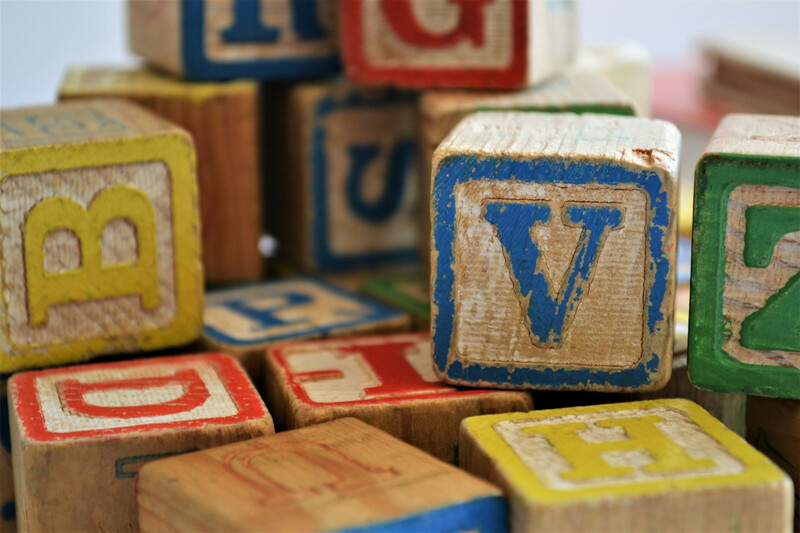 Interested in serving with Building Blocks Preschool Ministry? Uniquely designed for children 1st-5th grade where the Bible is taught in a creative and relevant way allowing children to grow in their relationship with Jesus.